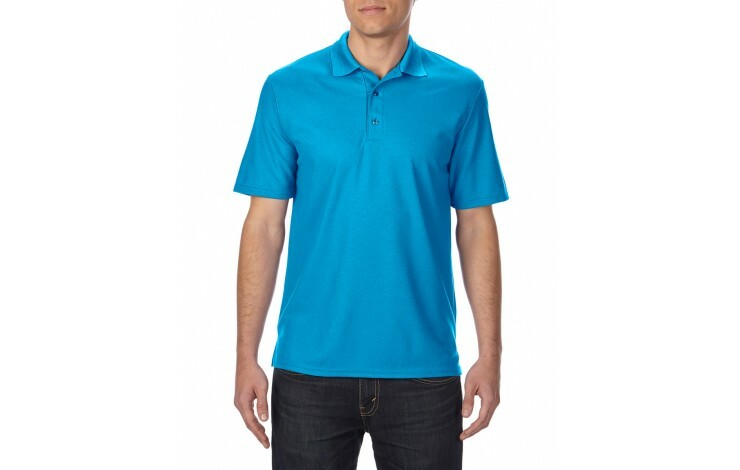 Be prepared for a workout in our Gildan Performance Adult Double Pique Polo. 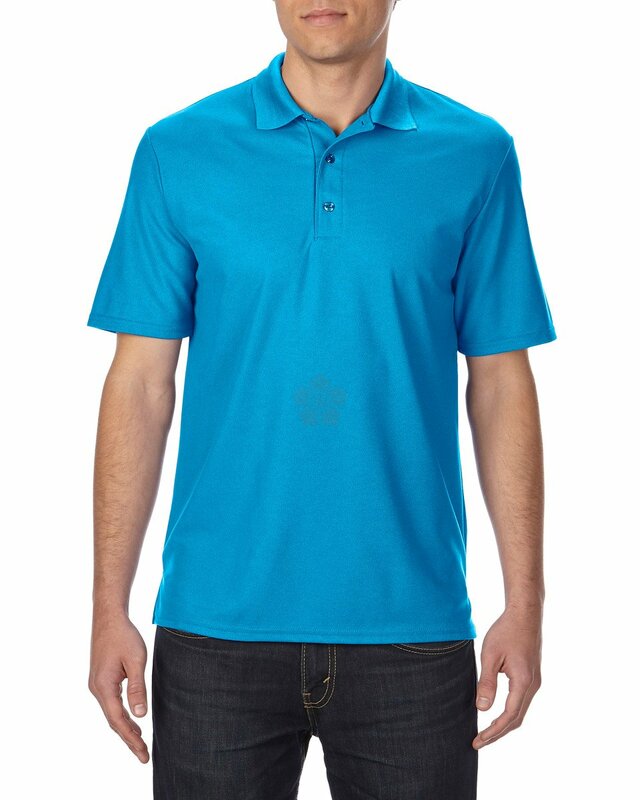 This smart polo offers AquaFX wicking technology to keep you cool, making it perfect for anyone working in a hot environment. Made from 100% polyester double knit 190gsm material, and embroidered for a professional look. Standard prices based on white polo's, however, coloured garments are available for a small extra cost. Perfect for keeping you cool & smart!